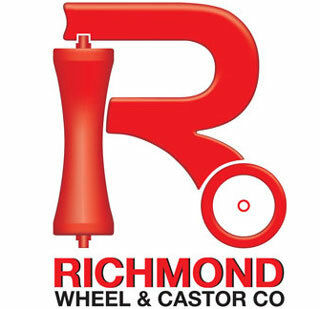 Richmond Wheel and Castor Co stock a market leading largest range of wheel and castors for all applications and environments. A highly specialised engineering shop is the corner stone of our business, with in house design and manufacture, Richmond can provide solutions for all custom wheel and castor products and specialty polyurethane moulds. Richmonds LiftnMove philosophy also expands to a product range include: Lift Tables, Pallet Trucks, Fork Stackers, Drum Handling, Platform Ladders and a comprehensive selection of Hand Trucks and Order Pickers. Richmond also build and sell conveyor systems, the range includes: Powered Conveyor, Gravity Conveyor, Flex Conveyors and Belt Conveyors. Richmond Wheel and Castor Co is your one stop material handling shop.